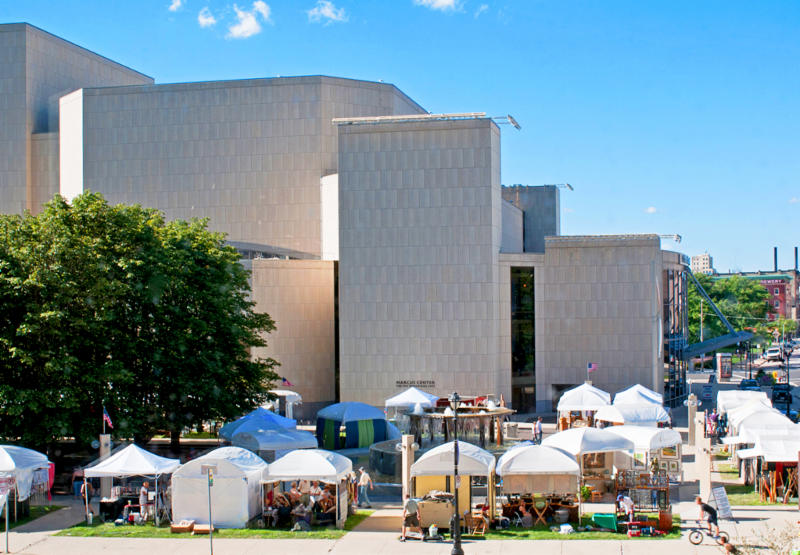 Under white canopy tents alongside the Milwaukee River, more than 100 artisans showcase their intriguing creations during the 44th annual Morning Glory Fine Craft Fair. 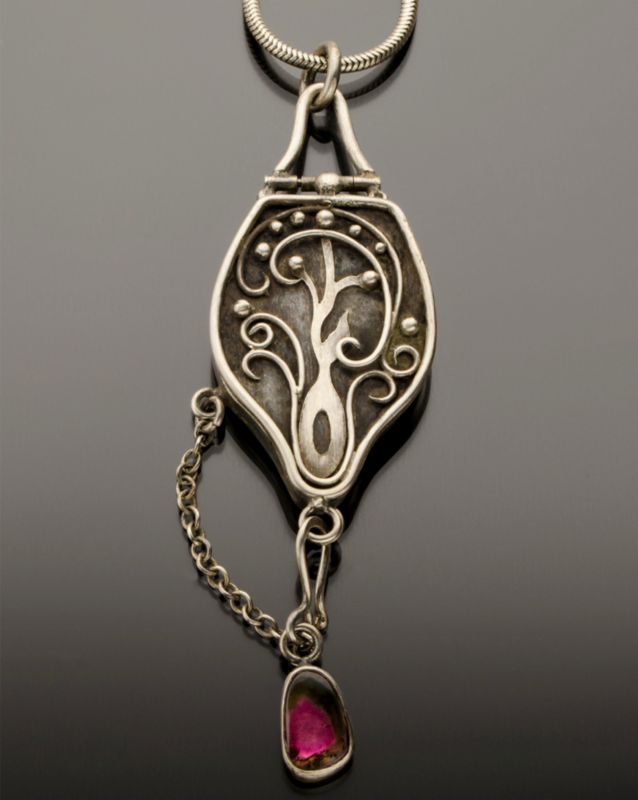 My work is entirely hand fabricated in silver and gold with a minimum of mostly hand tools. I like to maximize the minimal equipment I have and my goal is to incorporate unique hinge-work, movement and mechanism into each piece of jewelry I make. Favorite Piece: My reliquaries (containers for relics). I'm continually amazed by the thoughtfulness and consideration people give these pieces and what they put in them. They are conversation starters and special pieces folks seem to cherish. 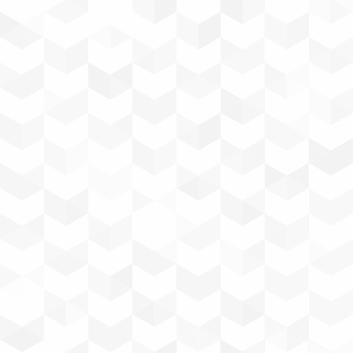 Something Unexpected : I began making jewelry when I was just four years old. During my brother's baseball games, I'd scour the grass for pop tabs and clover and make chains and crowns for everyone in the bleachers. I make functional ceramic pieces that enhance the interaction between food, people and their community. I believe everyday moments can be made special when you’re eating from a handmade bowl or plate that brings a smile to your face and stirs your emotions. 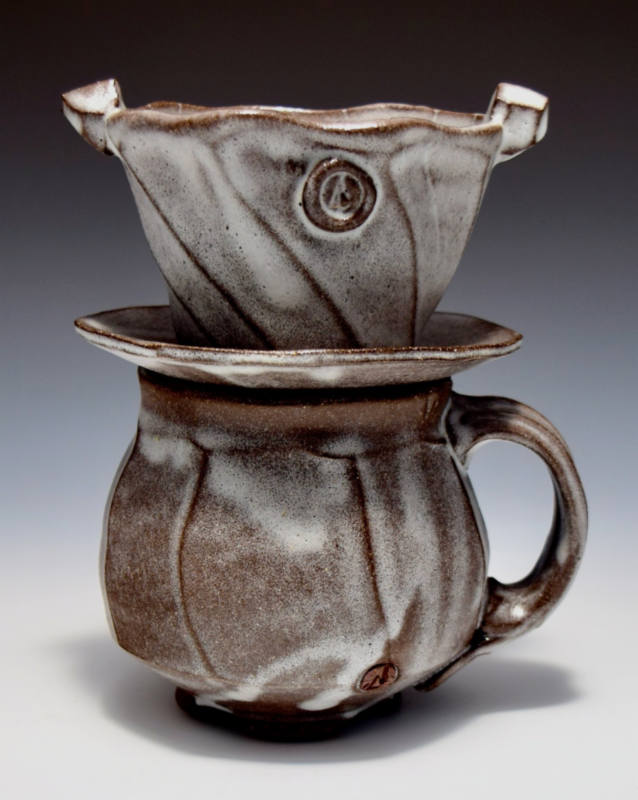 Favorite Piece: I started making coffee pour overs a year ago. I love the challenge of incorporating my aesthetic into 2 separate pieces that must come together as a cohesive pairing. Something Unexpected: This June, I finished teaching my final high school chemistry class so I can focus on creating pottery full time. 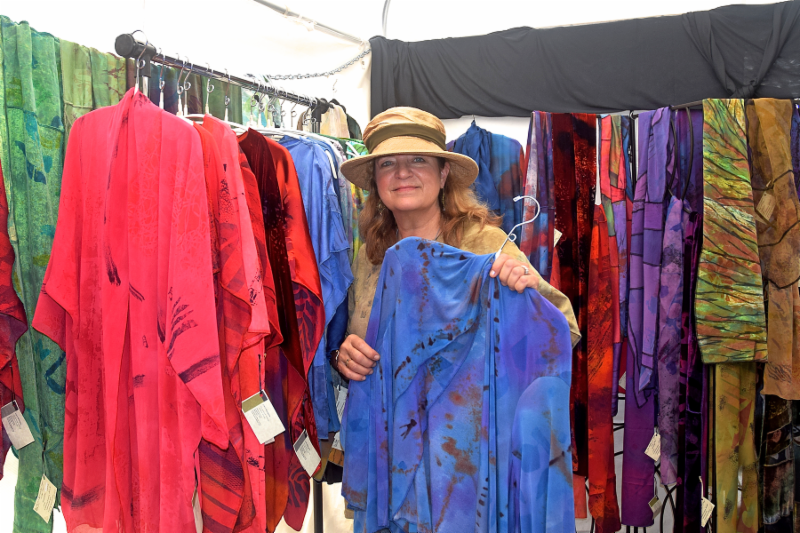 The Morning Glory Fine Craft Fair is one of the oldest and most respected events of its kind , drawing talented artists from around the country. Since it’s a juried fair, only artisans who demonstrate a superior level of quality, creativity and originality are accepted to exhibit. 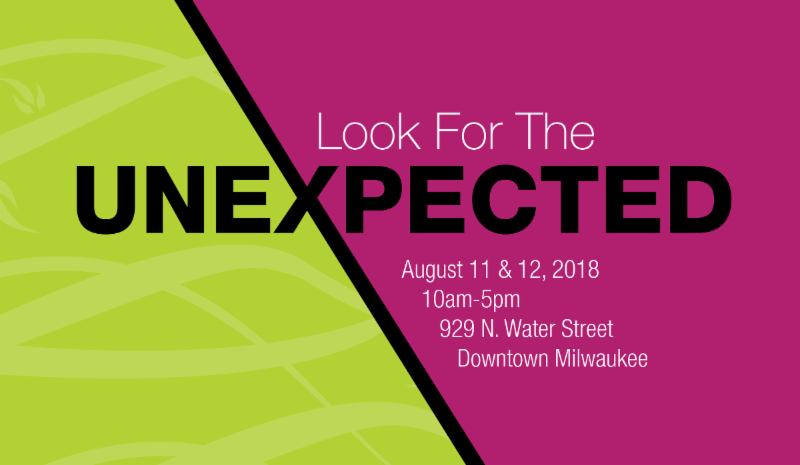 12 different categories of fine craft are represented at the show – ceramics, digital art, fiber, glass, jewelry, leather, metal, mixed media, photography, print making, sculpture and wood. All items are available for purchase and quickly become treasured finds. 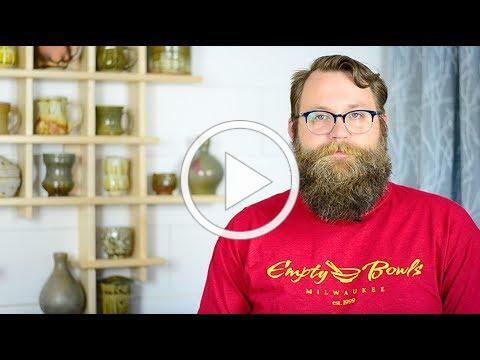 Watch potter Andrew Linderman in action.